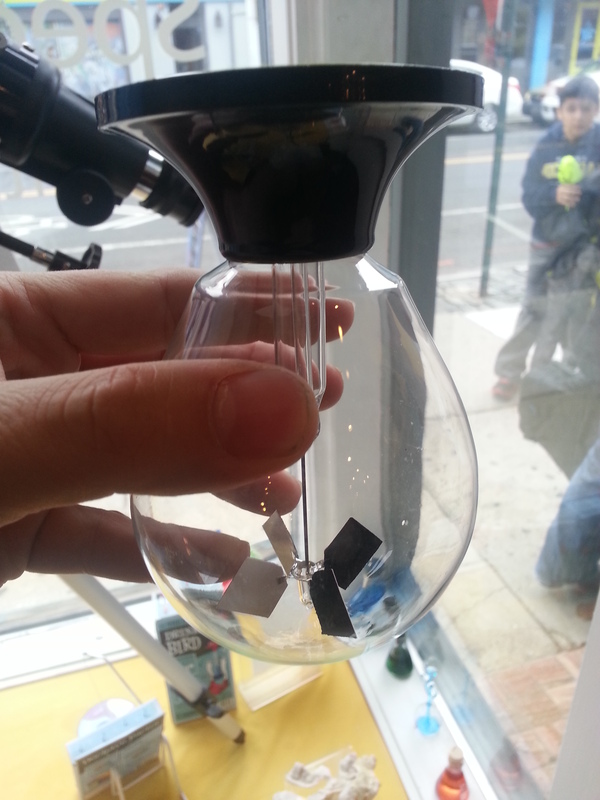 All our fun window Solar Science Toys – With Video! 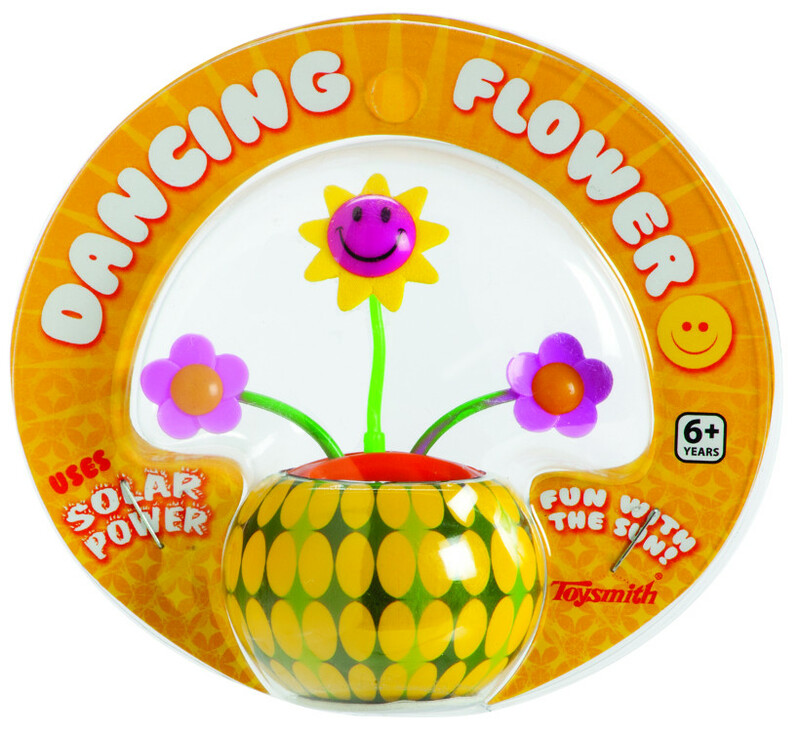 Since we added this flower, there have been many other fun solar products added to our solar line. 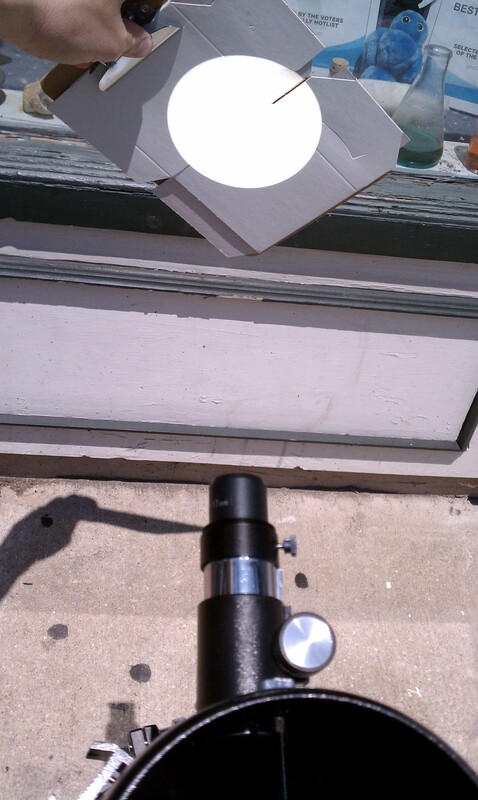 First of all we have added a mini-Solar powered frolicking flower. 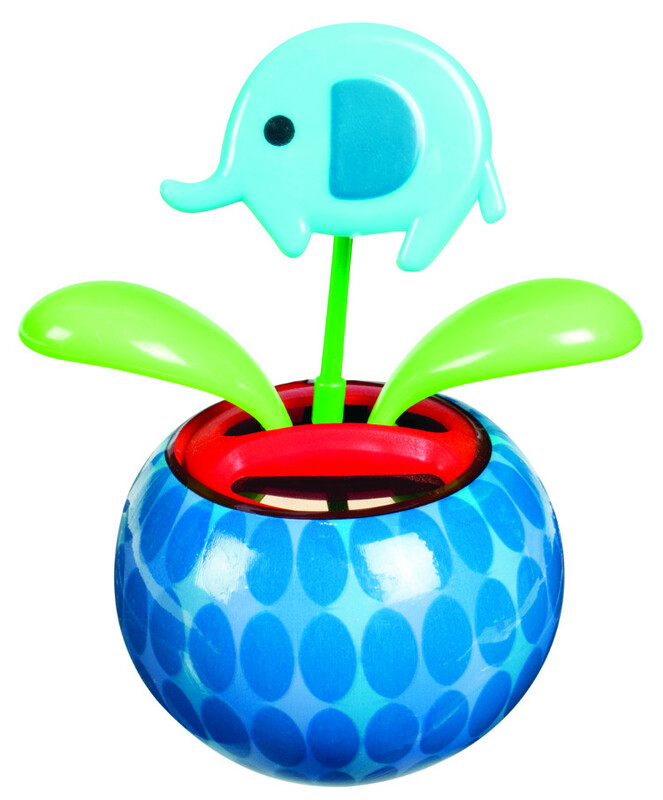 This model version comes in the flower and pig/elephant designs. The next model, which got so popular it is out of stock until May, 2013 is the Solar Powered Hoot Owl. Finally, there is our most recent addition, and perhaps the cutest solar powered toy of them all: Our Solar Powered Dancing Penguin! Of course, a video must be seen of this cute penguin in action! 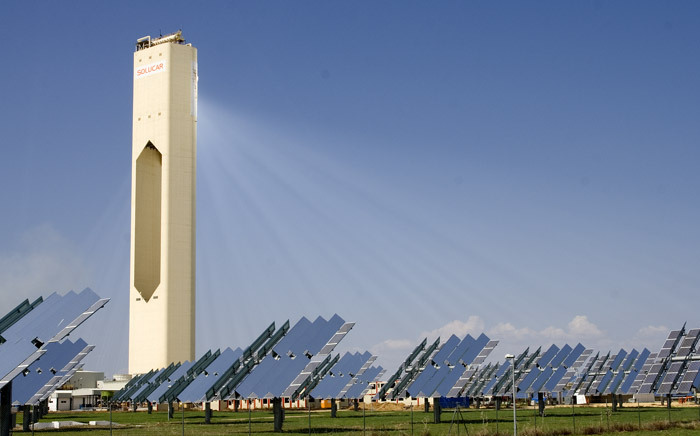 Want to buy Solar Powered Toys? 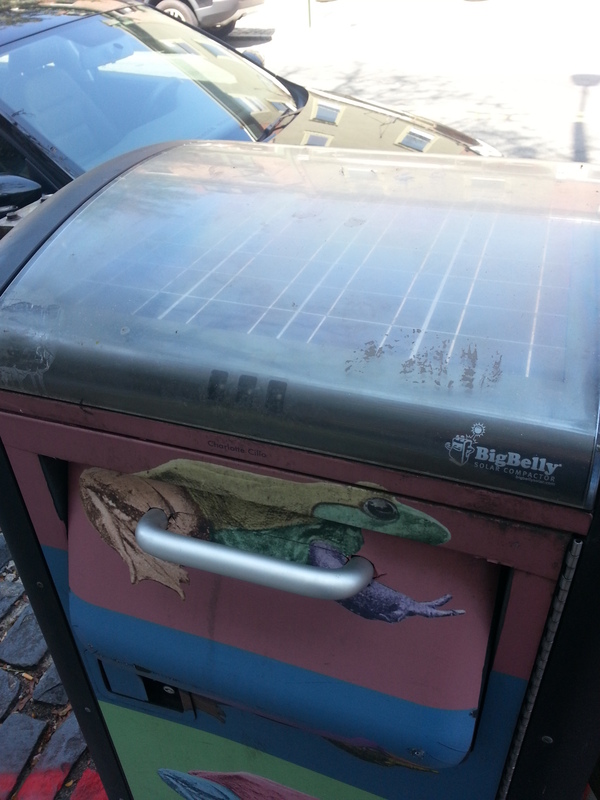 Interested in more serious solar powered educational items? The Red Planet shows excellent detail of valleys, craters, extinct volcanoes, and other incredible features of Mars’ surface. 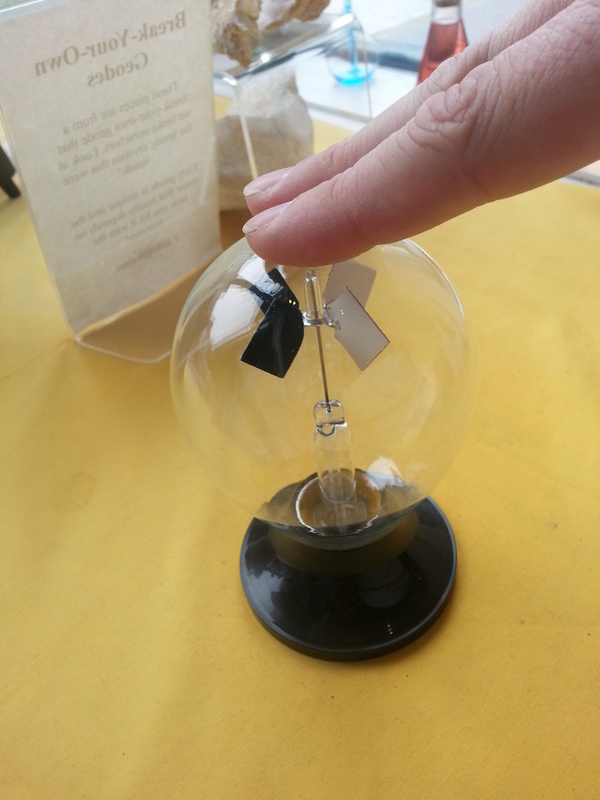 As with other MOVA models the globe gently spins with just a little bit of light -despite not showing any solar panels, batteries, or cords. It will spin on or off the included base. Venus shows the superheated and volatile nature of Earth’s sister planet. The surface is shown in red colored detail with the high albedo atmosphere stripped away. Moving to the outer planets, we have a solar powered spinning globe of the ringed Gas Giant Saturn. Sadly, they were unable to make a ring on this model of Saturn. 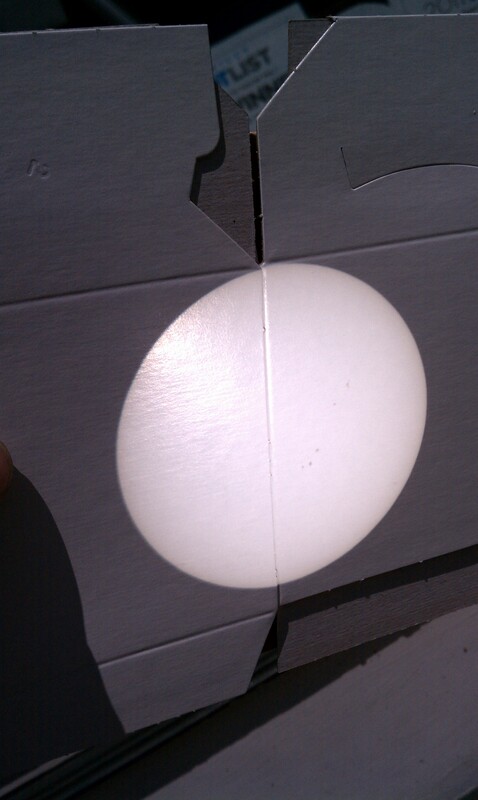 So instead the spinning striated surface is shown. The final planet in this series of MOVA Solar Spinning Planets is Neptune. Neptune is a wee bit minimalistic but it does have some details that will show when it spins. There are no plans for MOVA globes of Neptune and Mercury at this time, as far as we know. The final piece in the astronomy series of MOVA globes (there will be more globes in the near future, but mostly Earth globes) is the spinning Constellations Globe. Like any decent astronomy globe, the constellations are shown in their proper position in the night sky. An image of the Milky Way is shown on the model as well! As always, the MOVA Solar Spinning Globes require no batteries or cords, and they all have FREE SHIPPING within the continental US. 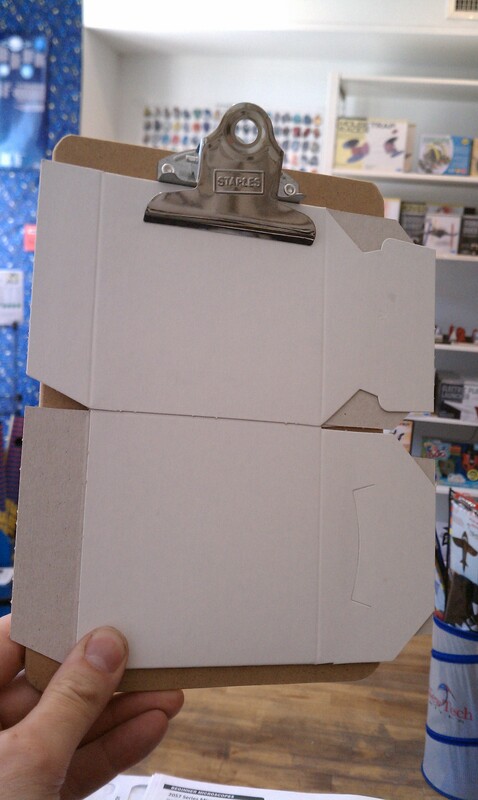 Customers in HI, AK and PR should contact us for shipping costs. 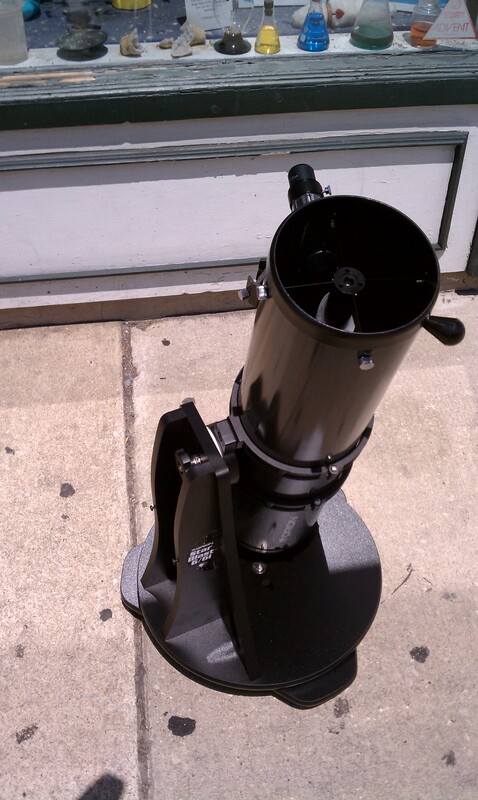 Want to buy more Astronomy Items?